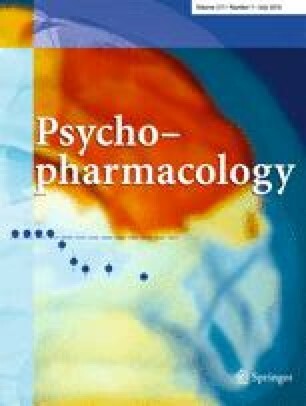 Are the colors and shapes of current psychotropics designed to maximize the placebo response? Patient expectations are an important aspect of the placebo response. Color and shape of a medication lead to perceptions that an agent is stimulating or calming, strong or weak. We assessed the degree to which central nervous system medications match the perceived drug action and thereby harness the placebo response. We consulted the 2009 Physicians’ Desk Reference and recorded the formulation and color of each referenced dose of central nervous system therapeutics approved for sale in the USA. On the basis of the expectations they engender, orange, yellow, and red pills were categorized stimulating; green, blue, and purple pills calming. White and gray pills were considered neutral. The majority of the 176 unique doses that were included in the study were in tablet (55%) and capsule (33%) form. Stimulants (75%) were the only drug category primarily formulated as capsules. Of the 176 unique doses included, 43% were stimulating, 23% calming, 23% neutral, and 12% were a formulation other than pill or capsule. There were no instances in which over 50% of the pills of an indication were stimulating or calming in color. Our study did not confirm the hypothesis that pharmaceutical companies color and formulate the shape of drugs to enhance the treatment response. In several instances, each approved dose of a given medication was a different color, and the majority of doses were in tablet form. Further research into the effect of different colors and formulations of medications on perceptions and efficacy evaluations should be considered.